Silas goes by many identities, some say his name is Silair, others say his name is Robert or Scratch. But somehow he has convinced half of his teachers, that his name is Bob Higgins. He is a history nerd, and as a result, has glasses. He is very bland at times as well as humorous. Sometimes though his mind goes black and he ceases to function. 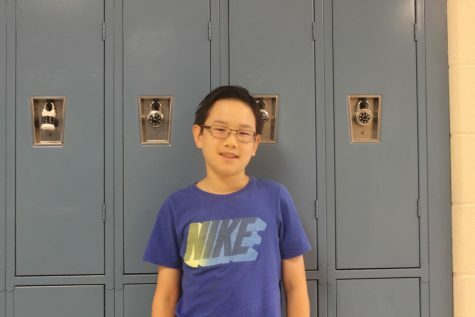 However sometimes he has his bright moments, he got 3rd in the school geography bee and made it into the semifinals for the National History Bee. He considers himself antisocial and has no particular hobbies except owning a spider. He is currently in 7th grade and is 1st-period news media.